1. An insight of layer building techniques of collage and colors using tags, napkins and oil pastels. 5.Oil Pastels on Little Birdie’s Art Journal. 1. 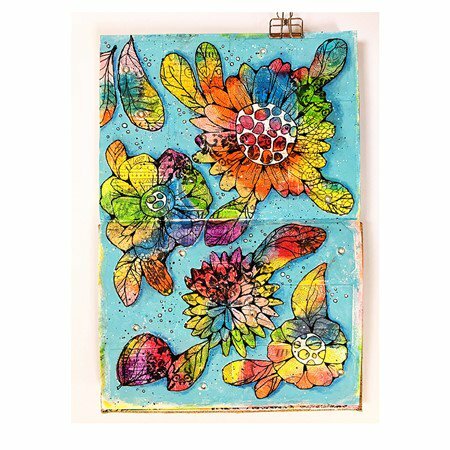 Carry home Little Birdie’s art journal worth Rs. 2299 along with a completed colourful journal page.